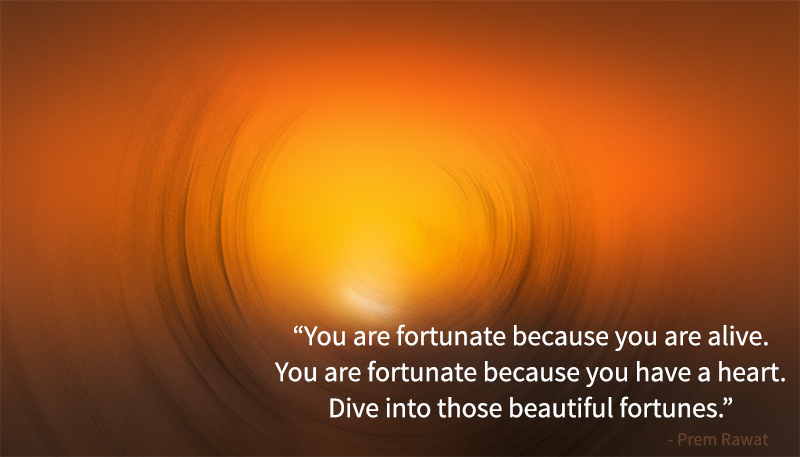 You are fortunate because you are alive. You are fortunate because you have a heart. Dive into those beautiful fortunes.